New this season--Christmas themed books by our favorite authors! 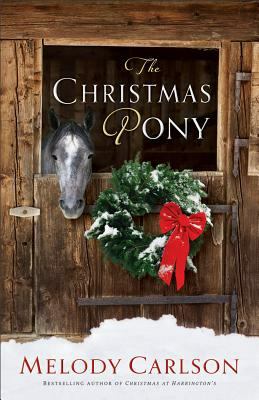 Looking for a good book to curl up with while you are in the Christmas spirit? Here are 7 new books filled with holiday cheer! Most are quick reads (perfect for this busy season) by easily recognizable authors. 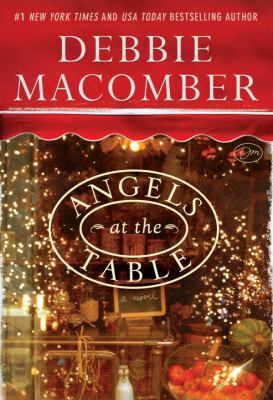 Macomber’s three angels are back for another joyous and whimsical holiday novel. It’s an angelic intervention where the angels, Shirley, Goodness and Mercy, help people in trouble while getting in trouble themselves. This newest story by Evans’ is a modern retelling of the biblical story of Joseph and the coat of many colors. If you are going through troubles or know someone who is then this may help lift up your spirit. Beginning on a train at Christmas time in turn-of-the-century Scotland, this tender love story grapples with the emotional ups and downs people feel during the holidays. This novella is filled with the power of forgiveness and redemption that is a part of Christmas. 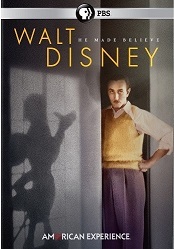 During the 1930s’ depression, a young girl lives in a home where money is tight and her mother’s wish for some paying boarders is more realistic than the girl’s wish for a pony. If read-aloud holiday stories are popular in your house, this would be a good one because this sweet, clean, romantic adventure story is suitable for both adults and older children. In Fool’s Gold, California, when two lonely people rely on each other to get through the craziness of the holidays, will romance be their future? This is Malley’s newest Christmas romance novel and a good one to introduce you to her Fool’s Gold series. For a taste of holiday mystery, this English country-house story (that feels a bit like Downton Abbey) weaves zany humor with traditional Agatha Christie-style characters and intrigue. Christmas recipes and period party game instructions are included. Another one for mystery fans—this one is clever but a little more grim. If you are a fan of Perry’s past Christmas stories you’ll be impressed with this one too. 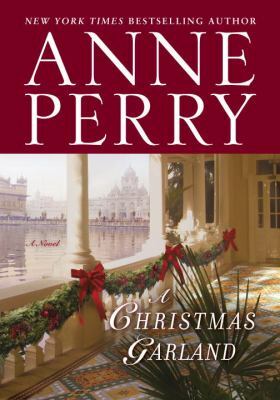 A Christmas garland and two young children help a police lieutenant defend a medical orderly against murder charges in Colonial India. Let me add two perennial favorites of mine that I have to read every December. Both are short classics. Old Scrooge’s eventful night where he learned that the most important things in life are not about money, but all about love and family is a pleasure to read alone, but is also a great family read-aloud. This lesser known classic story is about a girl in Victorian times who is ill in bed, but tries to make Christmas, and their lives, better for a poor family that she saw from her window. It’s a heartwarmer.